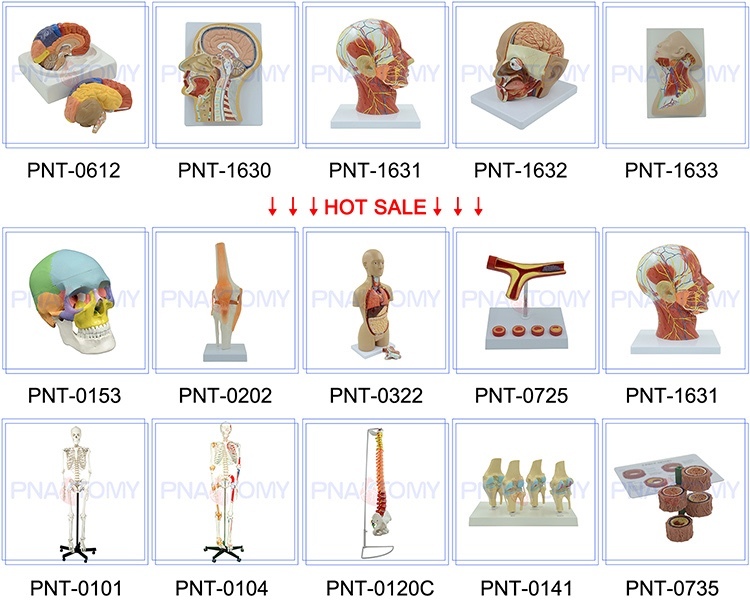 Find Cardiac And Cerebral Vascular , Cerebral Artery Occlusion , Brain Infarction on Industry Directory, Reliable Manufacturer/Supplier/Factory from China. half brain, features the internal structure of the cerebrum, including blood vessels,half of the cerebellum and eye with optic nerve. 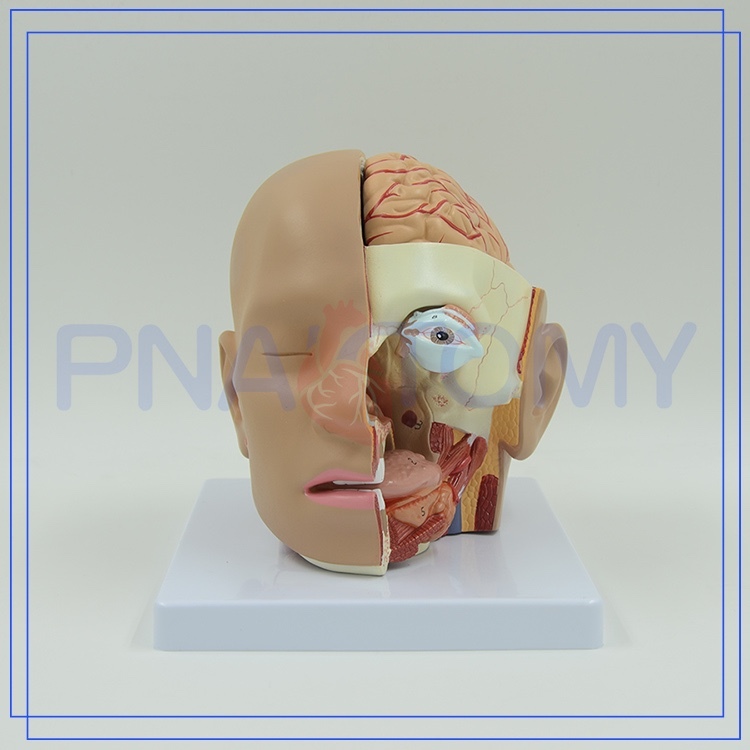 The right side of the face is dissected in sagittal and horizontal section, showing many significant internal features of the Skull and brain, as well as the entire oronasal cavity. Contact us if you need more details on Medical Brain Model. 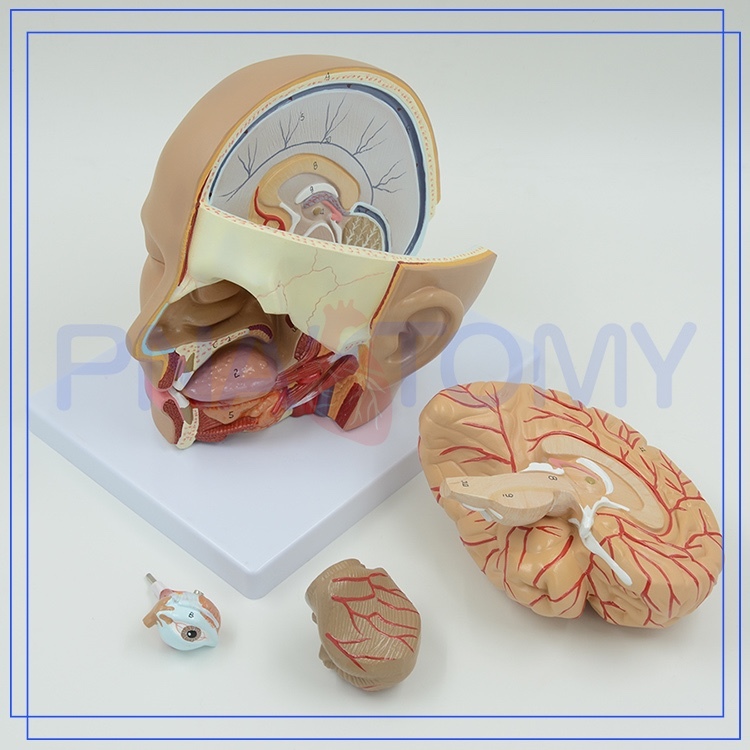 We are ready to answer your questions on packaging, logistics, certification or any other aspects about Plastic Brain Models、Human Anatomical Model. If these products fail to match your need, please contact us and we would like to provide relevant information.